Sometimes you need a centerpiece that is small rather than one that is large and takes up a lot of room on the party table. Our “Just Add Sand Centerpiece” fits the description. Shown below and to the left is the actual base for Max’s Just Add Sand Centerpiece. 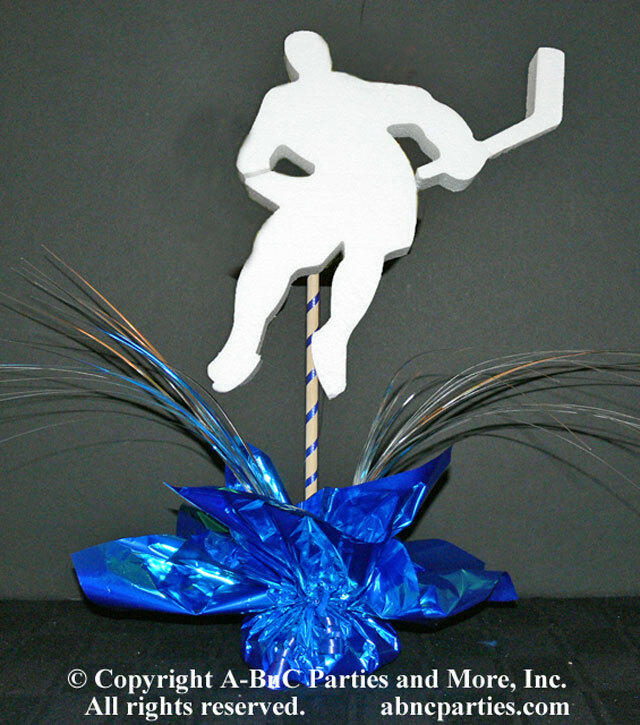 To the right is a Just Add Sand Hockey Centerpiece with a white hockey player cut out in another mylar paper (theme) color and onion grass as a final touch. Gayle wanted a centerpiece that would show case her son’s love of hockey. The “Just Add Sand Hockey Centerpiece” was the ideal choice. It is small enough to not be obtrusive on the party event table. It was also impressive enough to carry through the hockey theme of the celebrant’s party. Gayle and her son Max came to our showroom to see the options available to them for her son’s Bar Mitzvah celebration. Both Gayle and her son were quite pleased with their choice. Max was happy it had a hockey player on the centerpiece. Gayle was delighted with the economical investment. 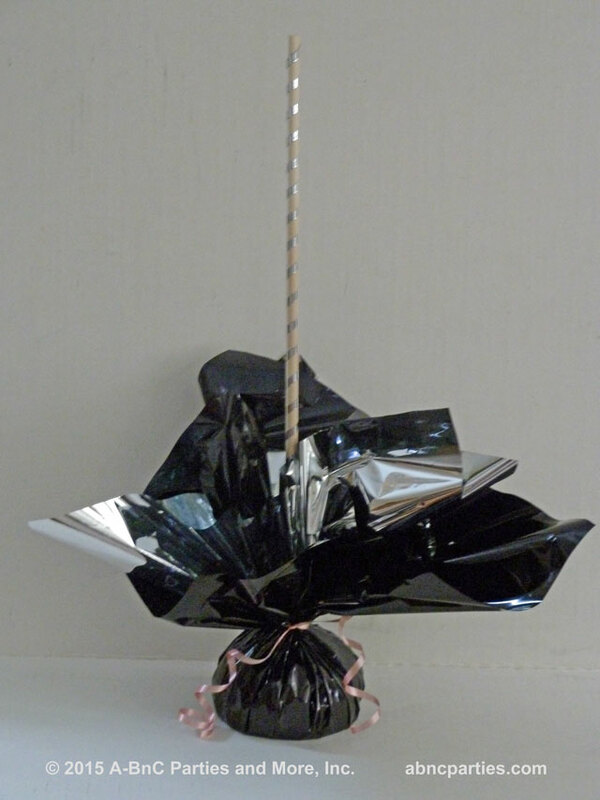 We used mylar paper in their theme colors at the bottom of the centerpiece. 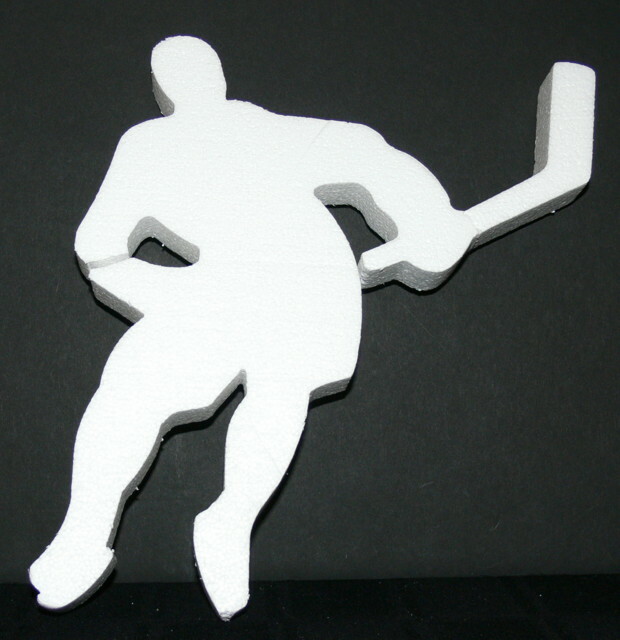 The hockey player polystyrene cut out was painted in the team colors. We also talked about using a picture of Max on the centerpiece. However, Max was shy about having his picture displayed throughout the party room. On the day of Max’s Bar Mitzvah we delivered the centerpieces while Max and his family were at his Bar Mitzvah service. The entire family was quite overwhelmed when they entered the room and say how wonderful the centerpieces looked on the tables. 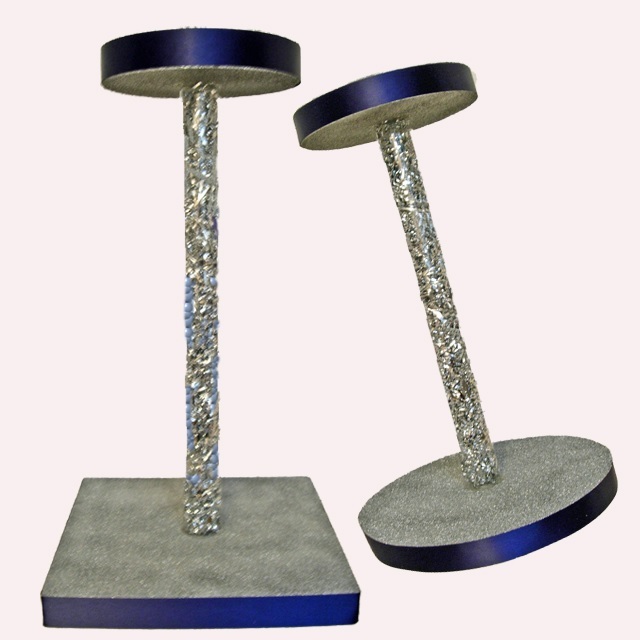 The “Just Add Sand Hockey Centerpiece” was ideal for Gayle and Max. 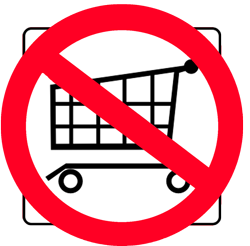 It filled their needs and can deliver economically for you as well. It’s simply a great solution when a small centerpiece is needed, you want to show case a certain sport cut out or even a picture of the celebrant in action or you are on a limited budget. It is ideal for a Bar or Bat Mitzvah, anniversary, birthday, wedding, wedding rehearsal, sports banquet, or any other party event event or celebration you might have coming up. 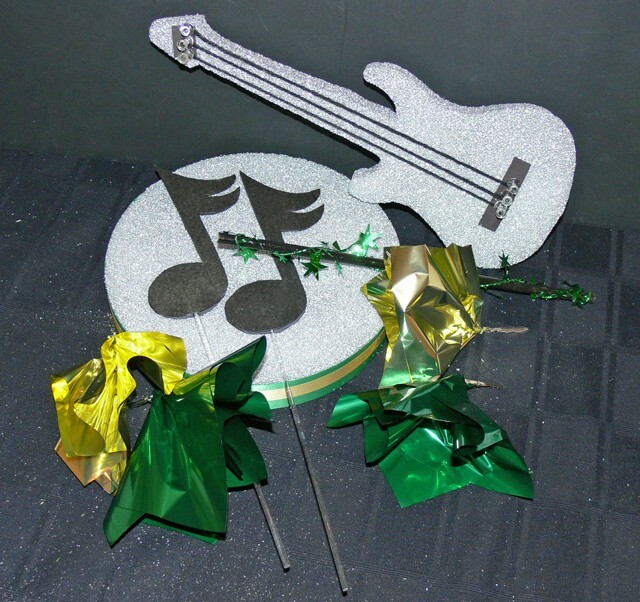 Our website has a variety of sports and other cut outs that would work very nicely on this centerpiece or you can provide a picture of your own and we can turn it into a custom laminated cut out for you. Your options are endless. 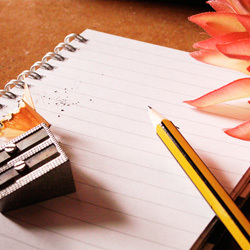 For kit details and cost, as well as other ideas, go to our Just Add Centerpiece Kits page.